Our Temperance Trikonasana series pairs beer with yoga and a cause. 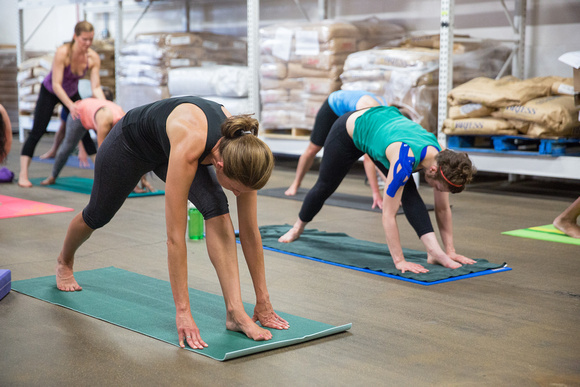 Jenny Arrington brings her vinyasa yoga class to the brewery. Once our bodies and minds are opened, we have a beer together and learn about the local charity we are supporting each month.